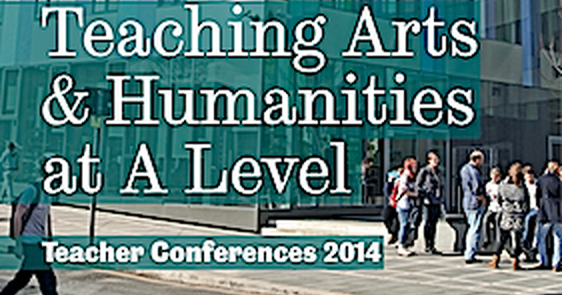 The Department of History warmly invites you to a conference for teachers of History at A Level. This unique opportunity will give you the chance to meet professors and lecturers from the University of Sheffield, to refresh your subject knowledge and to learn how we’ve developed our teaching in recent years. We are pleased to welcome the AQA Chair for A-Level History who will be speaking on the subject of ‘The New A Level History’. You will receive a certificate of attendance to recognise the contribution this activity makes towards your continuing professional development. The conference is free to attend and lunch and refreshments are also provided. This year, for the first time, we are also running a ‘Teaching Archaeology and Classical Civilisation at A level‘ teacher conference, taking place on the same day. History attendees have the option to select sessions from both conference schedules, creating a bespoke programme to fit your particular areas of interest. (You will be presented with the options from both programmes at the point of completing the online registration form). Find out more and register on our website.